62 registered members (4WD, antik, 87sammy, Anthony, 2015_PSD, A1O, 8 invisible), 768 guests, and 26 spiders. This is south of Gainesville, Fl. a few miles. We often go there to see the neat things this is in here. 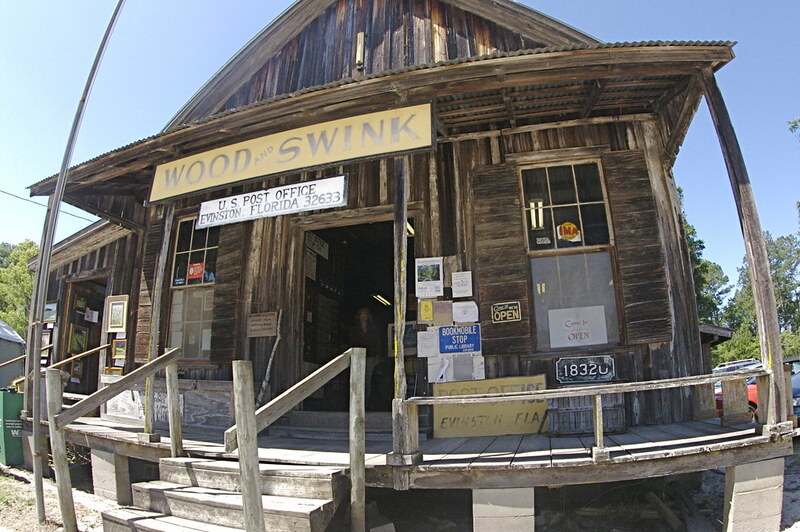 This building is out in the country and also serves as a general store. My wife and I will be in Florida in about 3 weeks and most likely visit it again. Last edited by tig1; 03/23/18 10:50 AM. Thanks for posting. I love old buildings.